We help our customers get found online locally throughout throughout Philadelphia, PA and all of New Jersey. Our web developers are experts with Word Press and can help manage content specific to your business. Using Word Press, we build sites with cutting edge graphics and user friendly interface design. For a limited time we are offering a great digital marketing plan at an even better price to help you grow your business online! Getting found online is the ultimate goal for any business with a website.  Local SEO or “site engine optimization” is our specialty here at Slicks Graphics. For years, we have managed our website marketing in house with occasional help from other web specialists, but found no other company could really take the time to understand our business than we did. Without these critical details, everything produced to help optimize our company was never to the level we felt our customers needed content to be, in order to build trust great enough to pick up the phone and call about a service we offered. This led us to launch our digital marketing division dedicated to understanding our customer goals, expectations and most importantly their industry. Without this focus, our customers would not be able to compete online with quality content and honest, white hat SEO service. As a wordpress expert, we offer clean, impressive web design services for our local SEO managed customers. Not a Word Press fan? We also extend our web design services through alternative platforms including Wix and Squarespace.